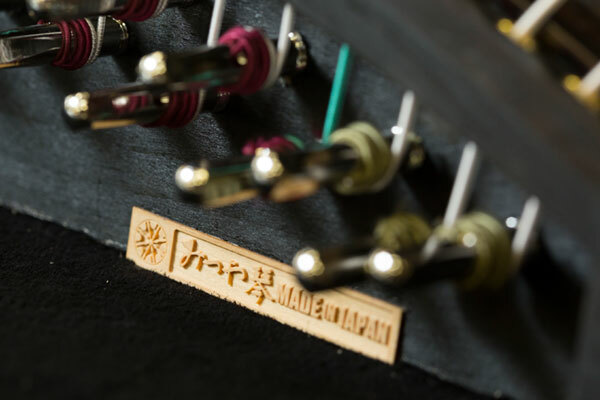 The major difference between the koto and guzheng is that, while the Japanese koto has been part of a process of the steadfast following of tradition for long years, the guzheng has taken a different route that has aimed to continually refine the instrument in pursuit of better sound. The biggest appeal of the guzheng is its wide expressive range. Treat audiences to sonic experiences that bring to mind the majesty of nature and human feeling. Listeners will enjoy sounds that recall the clarity of a lotus petal, the majesty of a snow-capped mountain, the nostalgic figure of a courtly lady, and the grueling battles of a military captain. Because the expressive range of the guzheng is vast, it requires many different techniques to play. Mitsuya has long made it its mission to protect and transmit Japanese traditions to the next generation. 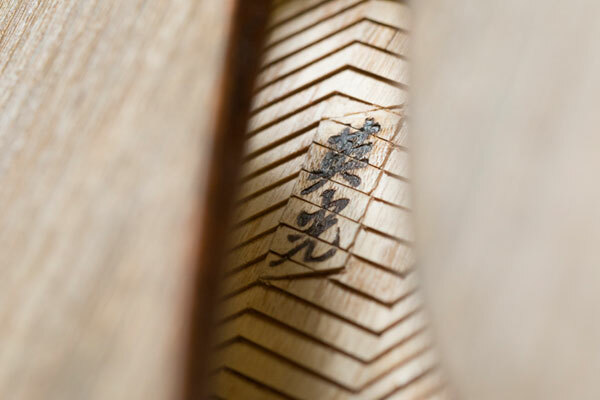 We draw on our expertise in koto craftsmanship when crafting guzheng, the Chinese counterpart to the koto. The best materials are selected from ancestral paulownia tree cultivars and left to age over many years. The wooden body is a single, carved-out piece. 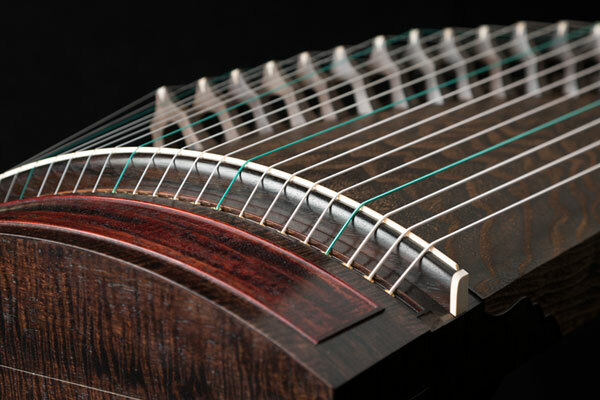 Wood is not joined together, creating a seamless instrument that produces the natural guzheng sound. That sound will reverberate through the performance hall, creating awe-inspiring peals of sound free of noise and impurities. One of the points we emphasize at Mitsuya Koto is, above everything, considering the performer and audience for which the instrument is intended.